Plan to travel? Need a break? Post-hospital stay? 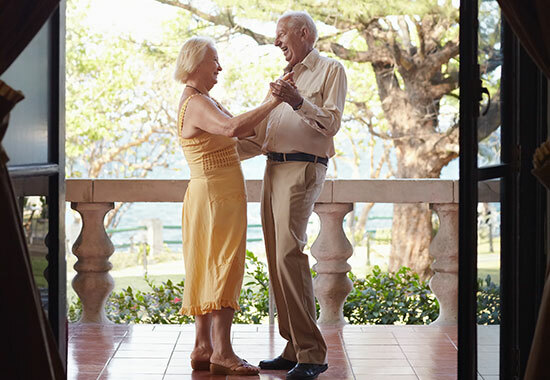 Whatever the reason, Brandywine Living is the right choice for you or your loved one. Passport offers a seamless boarding pass to first class care and superb amenities. Whether it’s a step-down from a sub-acute stay or a short-term respite, you’ve come to the right place. All you need to bring is your luggage. No blackout dates. No restrictions. Peace of mind for you…and an incredible experience for your loved one. Come stay with us!